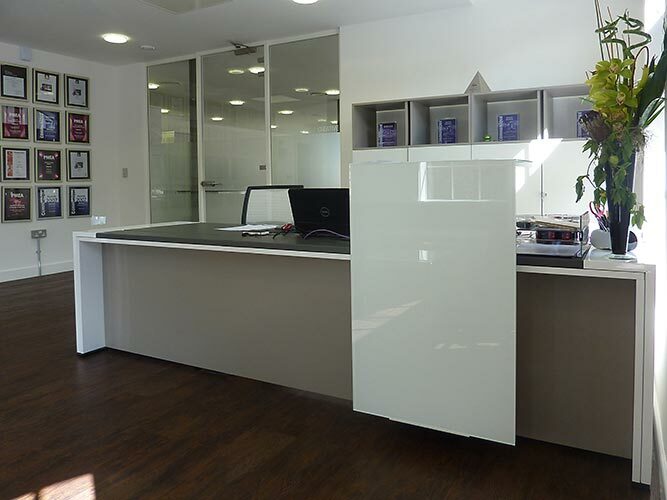 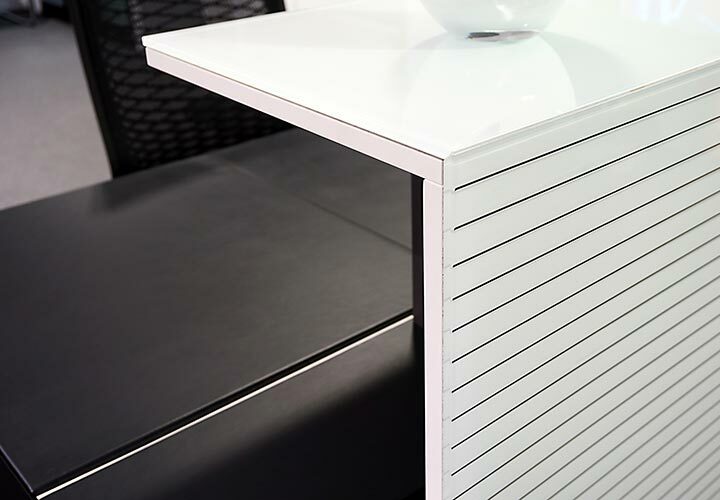 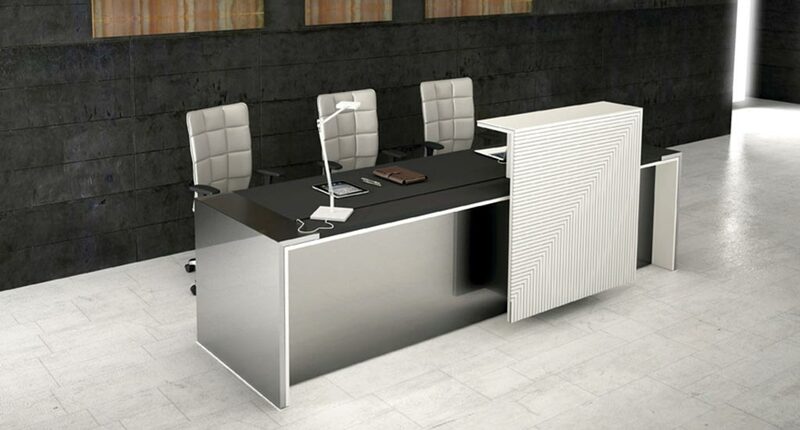 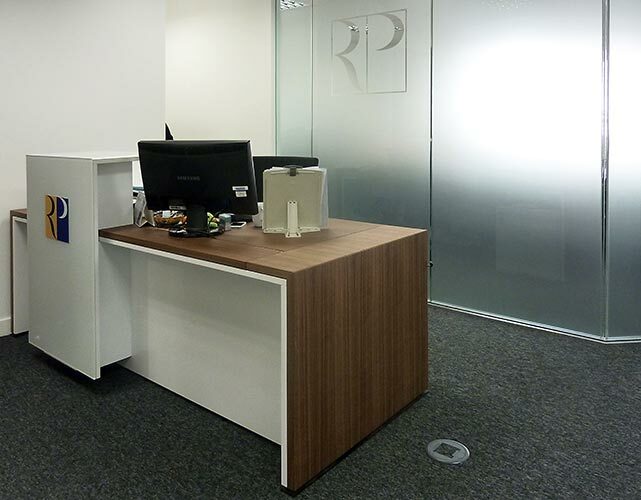 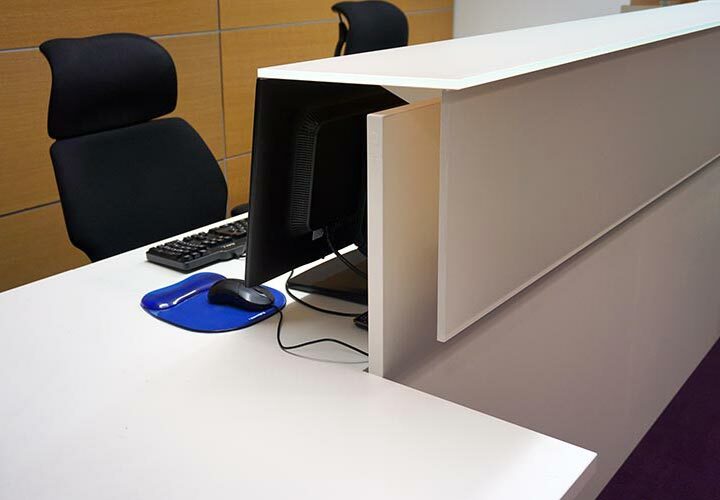 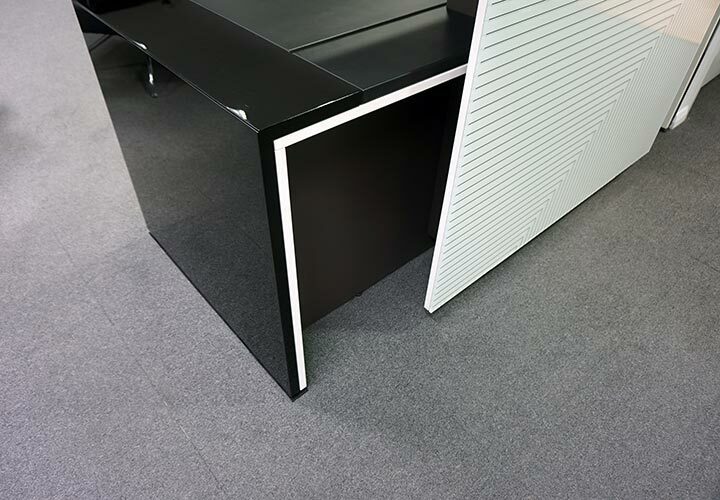 Either using standard ranges or bespoke solutions, each Company deserves special attention to the most important piece of furniture in their office. 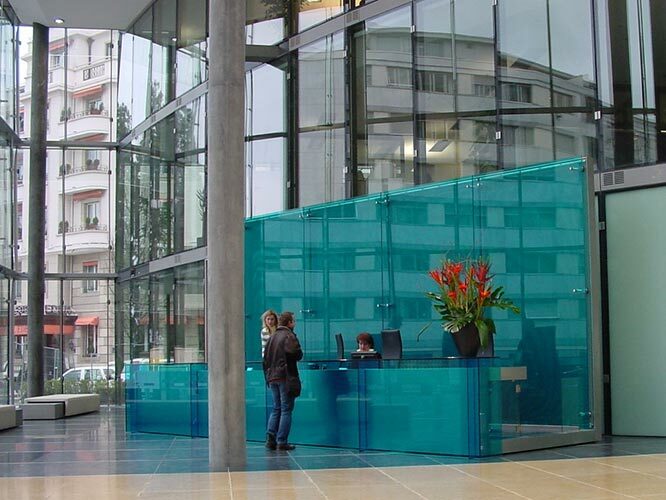 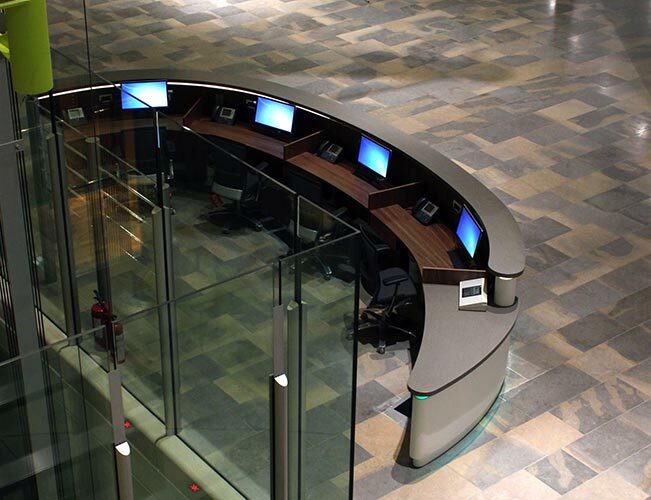 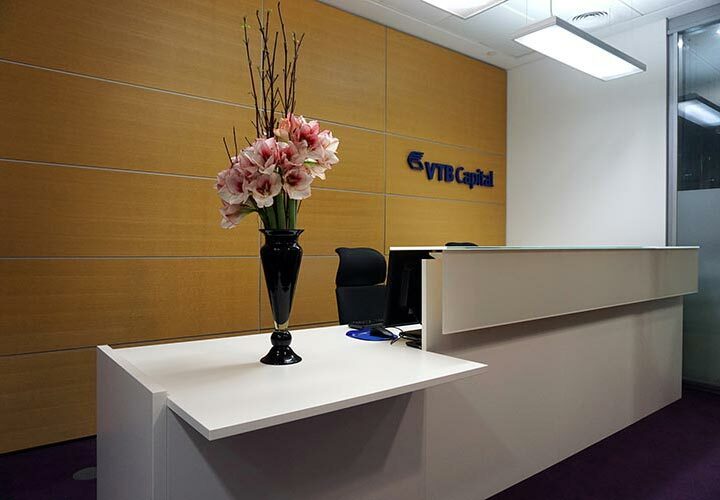 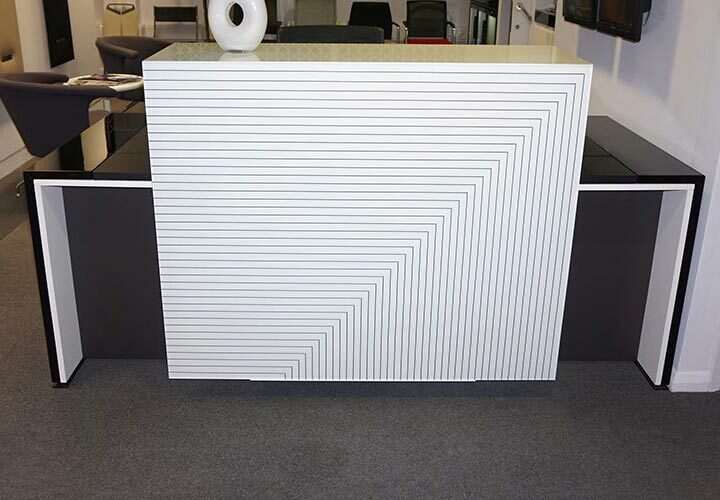 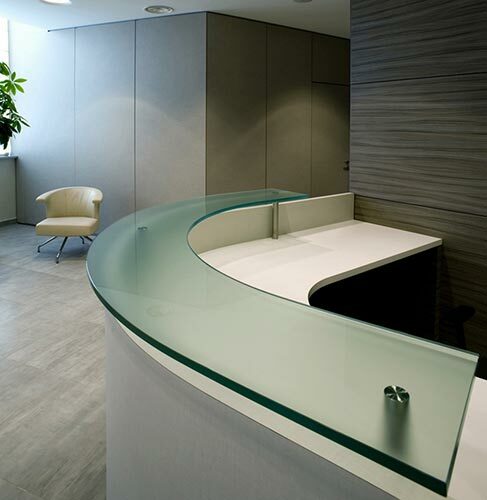 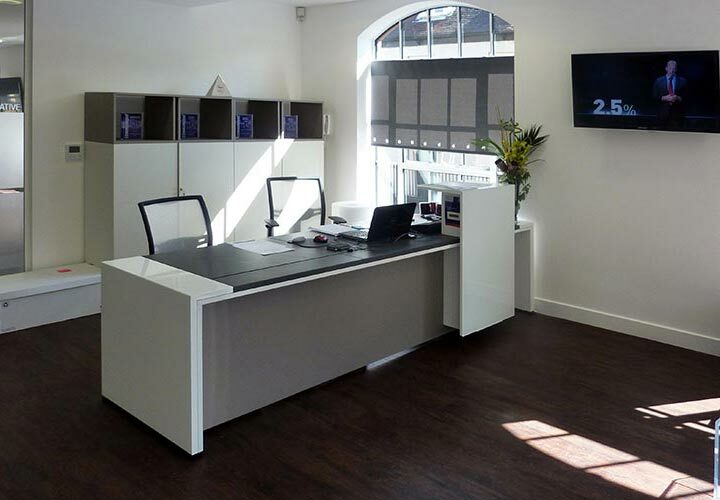 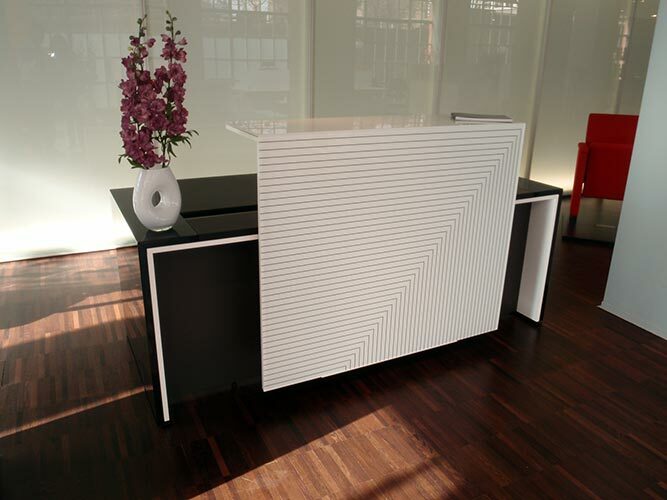 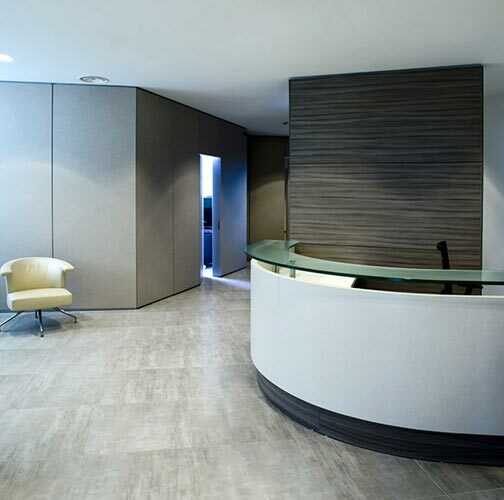 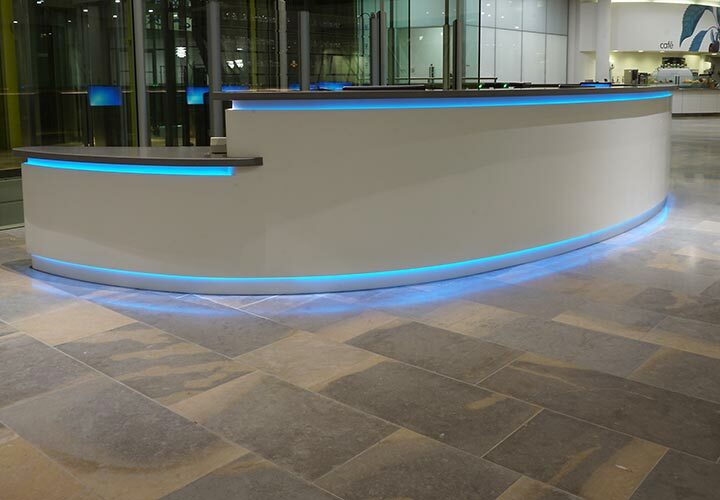 With an eye for detail and the interaction of materials and finishes, unique designs for reception desks are sought to portray the best image to visitors. 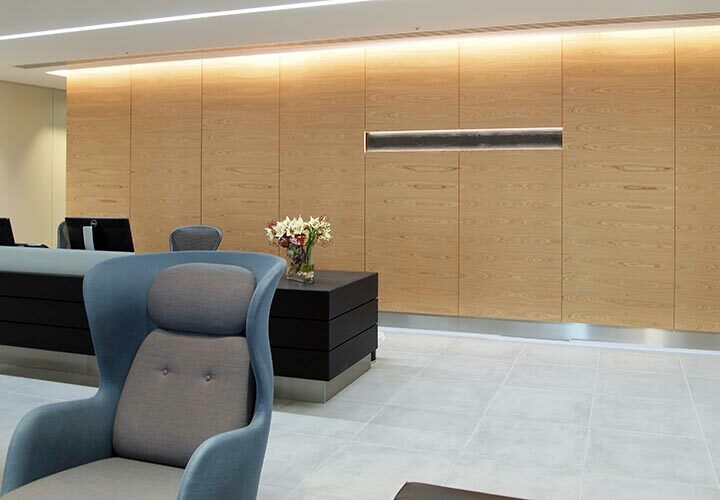 The reception area is completed with accessories to allow the same visitor a brief moment of rest before moving on to a meeting.